Today I find myself living among 22 million people in one of the largest West African cities on the continent. This is day 4 of a two week trip here. I am here to learn , teach and instruct leaders. 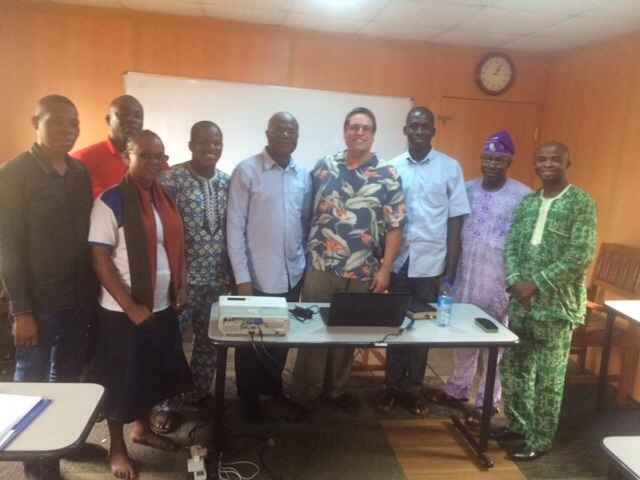 The original foundational reason for this trip was to take a masters level course at the largest seminary in Africa. Other reasons have been added to the trip since , but all to the glory of God. Most of the students here are called of God to prepare for ministry in the country of Nigeria, but many others also come from other nations as well. 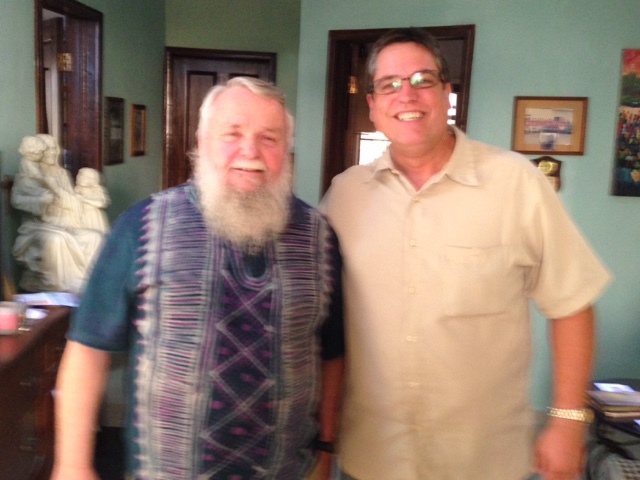 I meet the Founder of the Seminary who has been a missionary here for over 35 years. Gary and his wife have roots in the Nazarene church so there were many connections. They now live here the rest of their days while pastoring a church as well as still involved some with WATS. Today I meet the academic dean who also teaches. She is an American here with a passion to help give African leaders the best education possible to prepare for ministry. The mission of the Seminary is very needed as the vast majority of pastors in this country have never had any formal education regarding doctrine , church history or how to properly understand or study the Word of God. In this nation the prosperity gospel and hyper grace are embraced by many who have never been rooted in God's Word. In the founders own words he said there is a need for there to be dozens and dozens of these seminaries like West African theological Seminary here in this city alone. It has been such a joy to learn here,.Today I was able to teach a one hour session in my ethics class as well as one hour about discipleship with others. As an example of my ethics class we have a case study before us we are to read and then write a paper on what should a man do with his 4 wives and many children after he receives Christ as Savior? Because Polygamy is legal and practiced still through Africa ( mostly among Muslims and traditionalist ) how I does the church handle these kinds of ethical issues is very complex. If your interested in reading my paper on this feel free to inquire for a copy.